Gary Lucy will lead a cast that includes Andrew Dunn, Louis Emerick, Rupert Hill, Martin Miller and Bobby Schofield in The Full Monty which is coming to Wycombe Swan for one week only from Mon 6 – Sat 11 April. In 1997, a British film about six out-of-work Sheffield steelworkers with nothing to lose, took the world by storm becoming one of the most successful British films ever made. 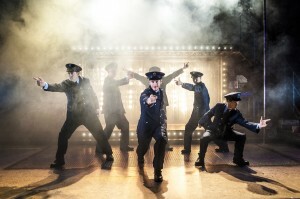 Now, the boys are back, only this time, they really have to go The Full Monty…live on stage. SIimon Beaufoy, the Oscar-winning writer of the film, has gone all the way with this hilarious and heartfelt adaptation that’s getting standing ovations every night. Gary Lucy (EastEnders, winner of Dancing on Ice, Footballer’s Wives, The Bill) is Gaz; Andrew Dunn (best known as Tony in Dinnerladies as well for his regular appearances playing Alistair Campbell on Bremner, Bird and Fortune; extensive stage credits include the original productions of John Godber’s Bouncers and Up’n’Under) is Gerald; Louis Emerick (Mick Johnson in Brookside and PC Walsh in Last of the Summer Wine, a role he has played, on and off, for over 20 years) is Horse; Martin Miller (recent credits include Hitchcock in the New York production of The Lovesong of Alfred J Hitchcock) is Dave; Bobby Schofield, one of the most exciting young actors around, makes his stage debut as Lomper and Rupert Hill (Jamie Baldwin in Coronation Street) is Guy. The production also features the iconic songs from the film by Donna Summer, Hot Chocolate and Tom Jones. 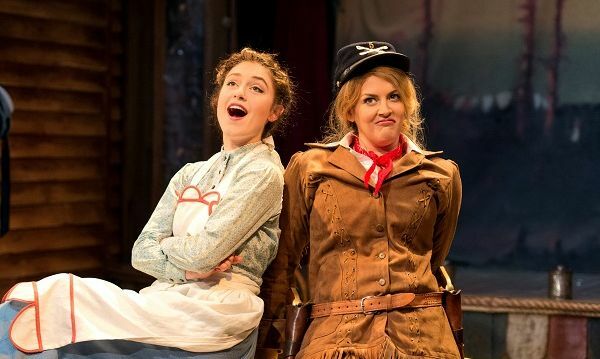 With an Oscar nominated score that includes The Black Hills of Dakota, The Deadwood Stage (Whip-Crack-Away), Just Blew In From The Windy City and the award-winning song Secret Love, don’t miss this new production which blows into Wycombe for one week only. 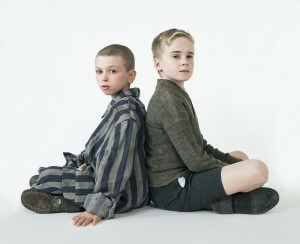 Set during World War II, the story is seen through the innocent eyes of Bruno, the eight-year-old son of the commandant at a concentration camp, whose forbidden friendship with a Jewish boy on the other side of the camp fence has startling and devastating consequences.Bruno’s friendship with Shmuel takes him from innocence to revelation, revealing the poetic irony that through a child’s eye everyone can appear the same. John Boyne’s 2006 novel has sold millions of copies around and has appeared on many bestseller lists including the New York Times where it reached number 1. It was made into a Miramax feature film which was released in 2008. 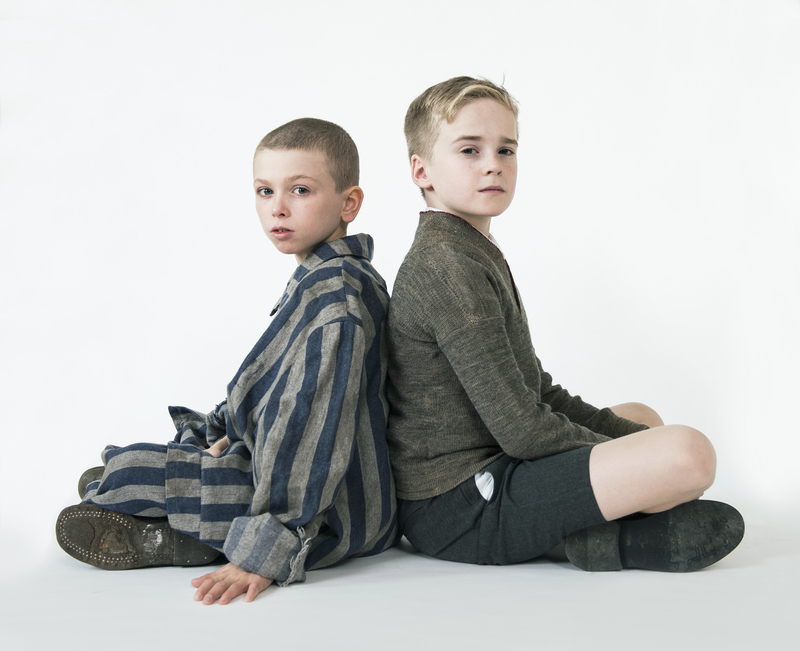 Brought to you by The Children’s Touring Partnership who have previously produced Swallows and Amazons and Goodnight Mister Tom, this world premiere of The Boy in the Striped Pyjamas on stage, promises to be a deeply moving and thought provoking production.